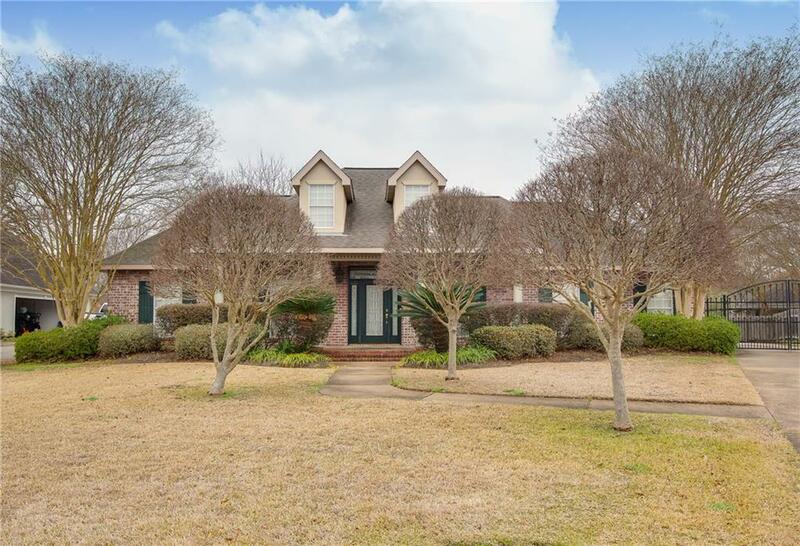 Spacious home located in beautiful West Pointe Subdivision features split floor plan with high ceilings, hardwood floors & room to spread out! Anchored by a beautiful brick and gas log fireplace, the living room’s central location is ideal for entertaining families & friends. 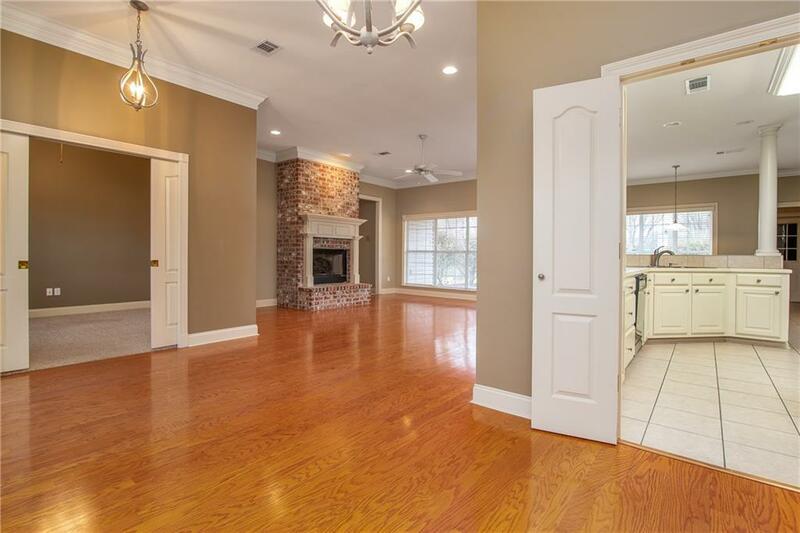 In the kitchen you’ll find ample counter space, a large bar overlooking the living room, & a sunny breakfast area. 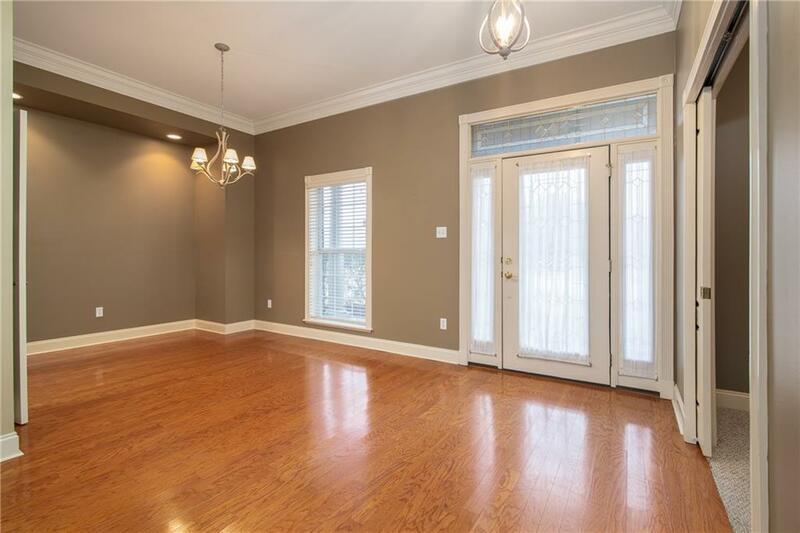 The master bedroom is roomy enough for the largest of bedroom furniture & leads to the equally spacious master bath equipped w/ his & hers walk-in closet, double vanity sinks, jetted tub, & separate shower. Off the living is a second hallway leading to two additional bedrooms, & a bathroom with double vanities & separate toilet/bath area. Rounding out the interior is an additional bonus room which would make a great office. 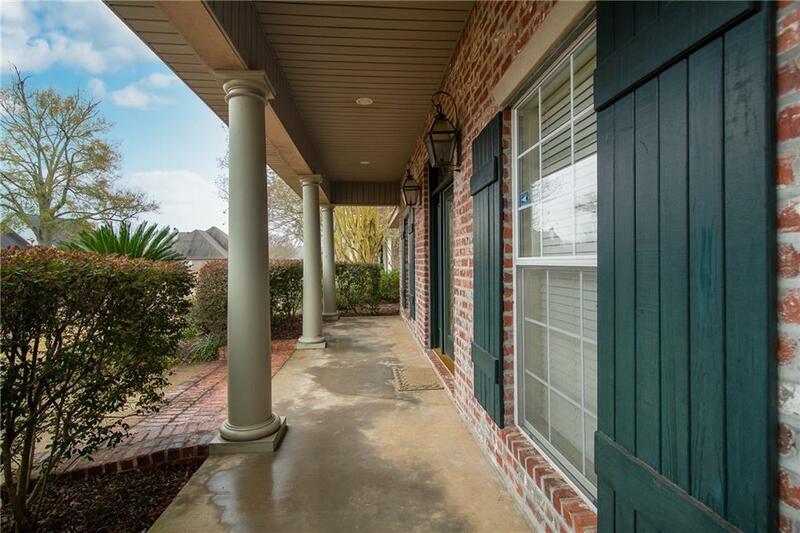 The exterior boast a grand front porch entrance, gated private driveway, 2 car garage & beautiful landscaping. So many features inside and out make this home the complete package.